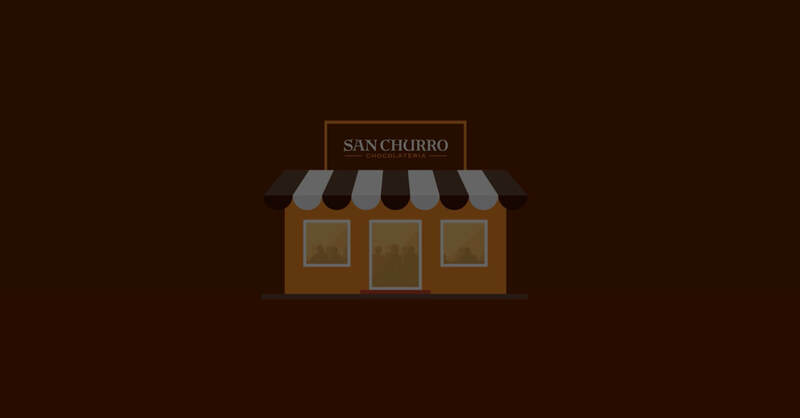 San Churro is known as a destination for celebration but lately has been experiencing a decline in transactions. 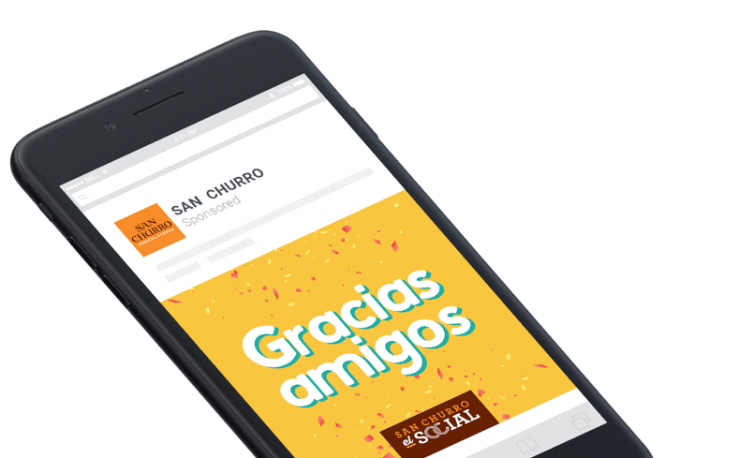 Our objective was to reverse this decline, maximise sales and drive new registrations to San Churro’s loyalty programme. We developed a campaign called Thousands of Reasons, that encouraged people to recognise the small things in life as reasons to celebrate. We brought together AI, creative, media, retail and customer service with a creative solution that would achieve our strategic social and digital marketing goals. We focused on finding new prospects and also targeted current San Churro’s ‘El Social’ loyalty members. 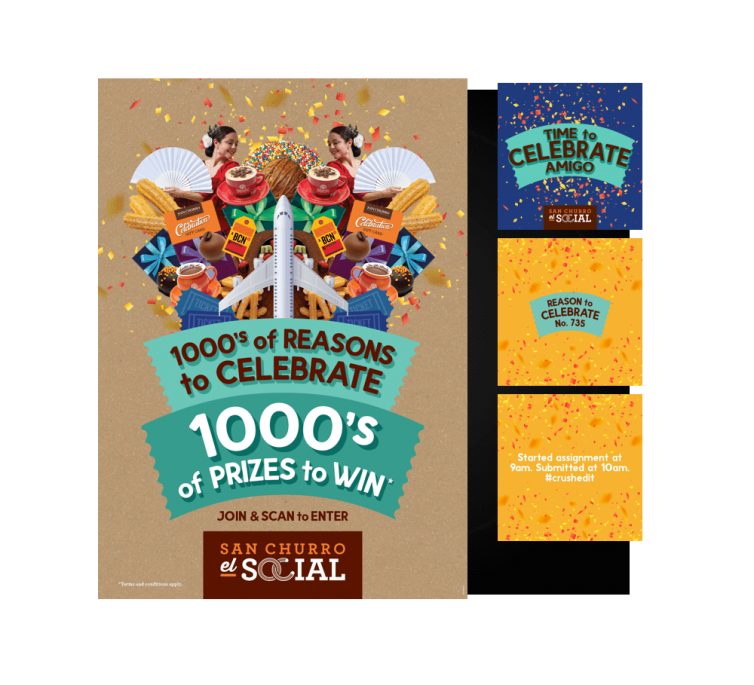 We started with San Churro’s strongest marketing channel – social media. With a base to work from, we further refined our audience, by using our proprietary data aggregation tool Social Pulse, integrated with AI from IBM Watson, to gather consumer intelligence. We then used Social Pulse to identify our consumers personalities and emotions, allowing us to further refine our hyper-targeted campaign to an already high-value audience. The next step was using AI to inform content creation. Our creative team produced over 500 messages for our tool to perform linguistic analysis and determine which were most likely to resonate strongly within the audience. Out of 500 crafted messages, 48 were selected and pushed through to market across Google, social media, web and instore. Artificial Intelligence’s deep insights helped us make smarter decisions and cut down our management workload by 50%. In addition to achieving outstanding results for our client, the integration of these two powerful tools – IBM Watson and Social Pulse – made us become less dependent on manual A/B split testing of messages. Moving forward, Online Circle is looking into exploring a number of ways to implement AI into our client’s marketing activities. We’re also looking at how we can benchmark consumer sentiment before and after major campaigns in order to work more accurately and efficiently.